found in one’s birth number, name, and birth date, patterns, cycles and symbols are found. Her readings offer psychological as well as spiritual interpretation. to the ancient Tarot card decks and the Hebrew Kabala. 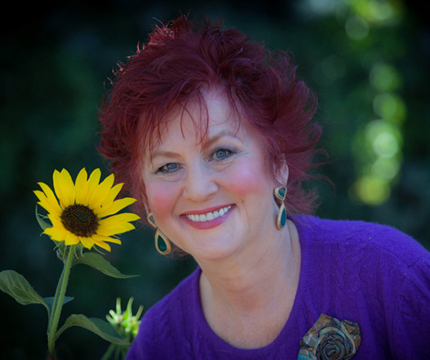 Her experience includes a widely diversified background in the fields of teaching, business, numerology and numerolinguistics, professional writing, lecturing, and counseling. Elizabeth’s articles on the practical interpretation of number vibration have been published on the internet as well as in independent papers in California and Colorado. Appearances on several television and radio programs have brought her an international clientele. Practicing, studying and interpreting the language of numbers since 1988, Elizabeth brings humor, depth of knowledge and spiritual insights to her readings, lectures and workshops. Workbooks by Elizabeth Summers on numerology and your personal numbers can be found and ordered here on her website. Elizabeth currently resides in Colorado, USA and travels working with clients, doing media appearances and teaching workshops. None of Elizabeth’s Readings are Computerized.